Technologies used for monitoring training has evolved over the years. What do most people in the sport of sprint kayaking use? We are here to find out. Years ago when I was in the sport as a teenager, the only technology we used was the stop-watch that took the time of our 200m/500m/1000m sprints or it was used as a timer for doing interval sessions. Back then, I only competed at the national level and never went further. Work and life commitments took over and I even moved to a different city. Now with a young family, having time to go flatwater kayaking is quite the luxury. But being a sports engineer, I recently revisited the use of technology in sprint kayaking training and was thinking of a couple of ideas of adopting technologies that are available in the market to help with training. 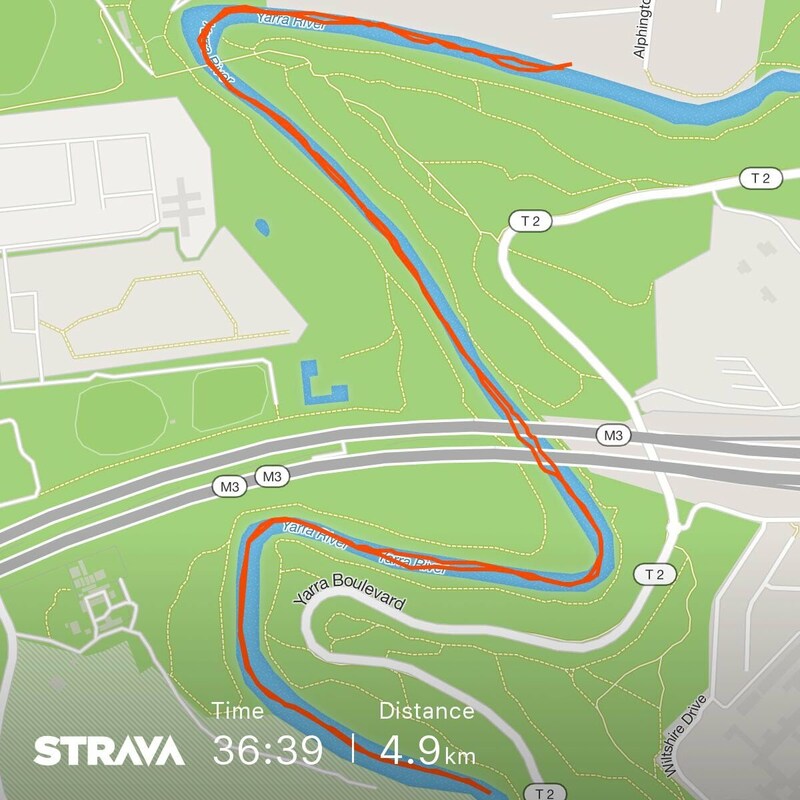 I did a bit of research and it seems like most kayaking people use products that were designed for runners or cyclists to track their training. A commonly used product is the running/cycling app Strava. I know a handful of people who secure their Garmin (or other fitness) watches onto their boat and simply start a “run” to track the session. The data then goes onto the Strava platform or any other platform they use. Nelo has a training app that paddlers can use by securing their Android phone onto their kayaks and it uses GPS and the motion sensors on their phone to track their training. The great thing about their app is that it incorporates a Coach’s app that monitors up to 6 different paddlers. There are also a couple of iOS apps on the market that tracks water sports of various kinds including waterspeed app or paddle logger. These ones are a bit more generic. Then there’s also sensor products specific for paddling sports such as the Vaaka Cadence sensor, the Motionize sensor, and the Kayak Power Meter. There might be some more that I haven’t come across or they are only used in research labs at the moment. But even with what seems like a good range of training products, I still feel that there is something missing with all these different products. Maybe it is just the sports engineer in me that thinks that way. I am keen to speak to other canoeists/kayakers/paddlers out there who may or may not use technology in their training and get some feedback. 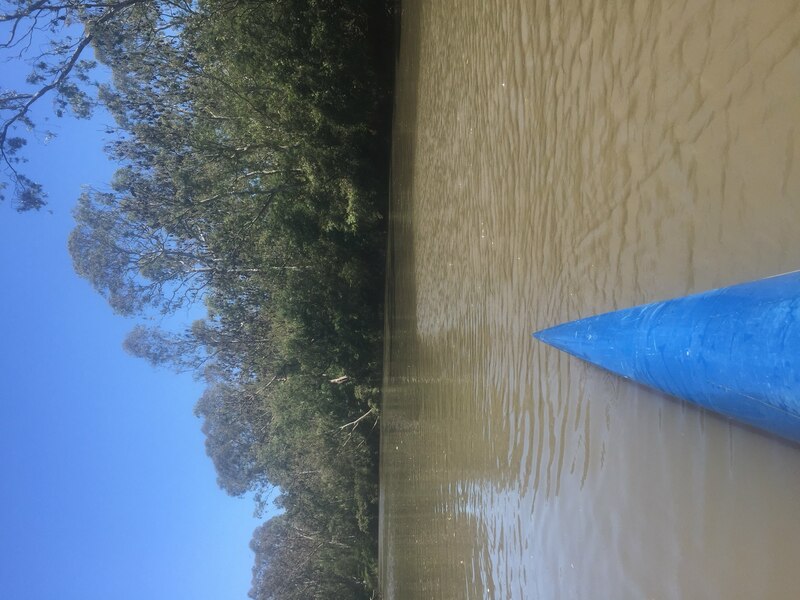 So if you are a canoeist/kayaker/paddler, could you please fill out this survey: link. Your time and input will be much appreciated and will help shape the future of any tech that’s developed! If what I talked about here interests you, leave your email at the end of the survey and I will keep you posted on future developments. Lastly, please also forward this to your fellow canoeist/kayaker/paddler friends. Thank you and thanks for reading!